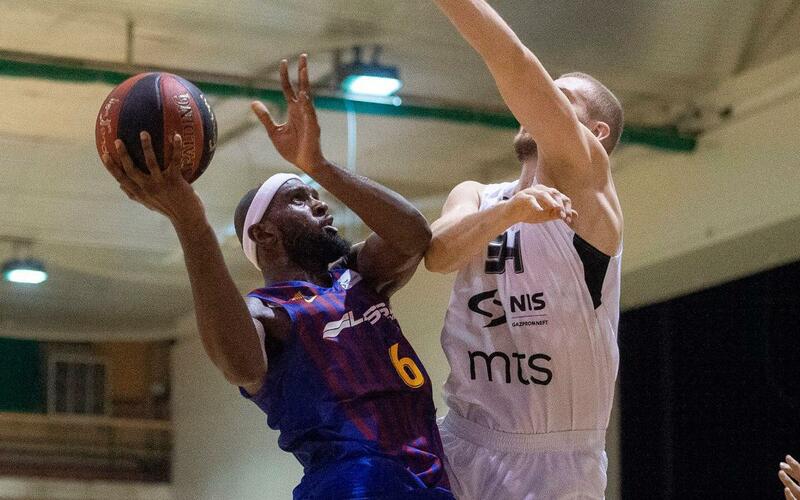 The fourth preseason friendly was a recital in both defence and offence as Barça steamed to 101-64 victory against a very young Partizan Belgrade side. Two of Barça’s own youngsters, Aleix Font and Pol Figueras, looked anything but out of depth, and as the baskets rattled in, it would be Singleton (18) and Claver (14) who eventually led the way in the scoring stakes. It was a truly splendid display from start to finish, and by half time it was already clear that there was only going to be one winner. Barça were +21 and dominating in every aspect. But with game practice and impressing the coach more important than winning or losing, the intensity didn’t drop off after the restart. Everything fitted to perfection, and the Serbians were merely playing a supporting role as Barça eventually managed to take the scoring into double figures. Next up on the preseason schedule is Polish side Arka Gdynia on Saturday.